Didn’t I just write one of these weekly roundups? Man time flies. This week started with a treadmill run. Blah. But I did have some company! Lee was getting in some after work steps next to me and Kendra jumped on to join us for a mile. Now that spring is here I started working Run Club into my weekly mileage but of course it rained because it was Tuesday. I took advantage of a nice(r) day on Wednesday and went the extra mile to make it 7 miles for the day. I threw in 3 miles of a non-aggressive Fartlek to get the legs turning over. With more rain in the forecast for the weekend and some mileage to make up from Tuesday, I got Georgie out for a mile Thursday morning. It was… ok. She’s still being difficult. On Friday I met up with Matt for 10 miles through New Seabury. His goal was 7:45 pace. I knew I could do that no problem but heavy legs and a hilly course wore me down. We ended up averaging 7:43s and got caught in some rain/wintry mix during the second half of the run. The rain didn’t stop until Sunday so Saturday I took my run to the treadmill and hopped in the pool for my second lap swimming session of the year! Last time I made it 50 laps in 35 minutes so this time I had a goal of swimming 60 laps—which ended up being 35 minutes! · I was named a BibRave Pro Captain! We had our first captain’s Google Hangout last week and I was sent a pretty sweet captain’s package. It actually arrived on my birthday (perfect timing) but I didn’t want to share and ruin the surprise for our overseas captain! 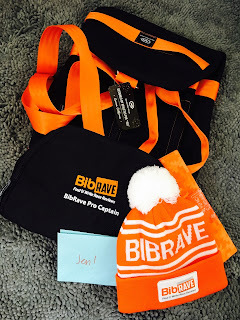 Thank you BibRave!! 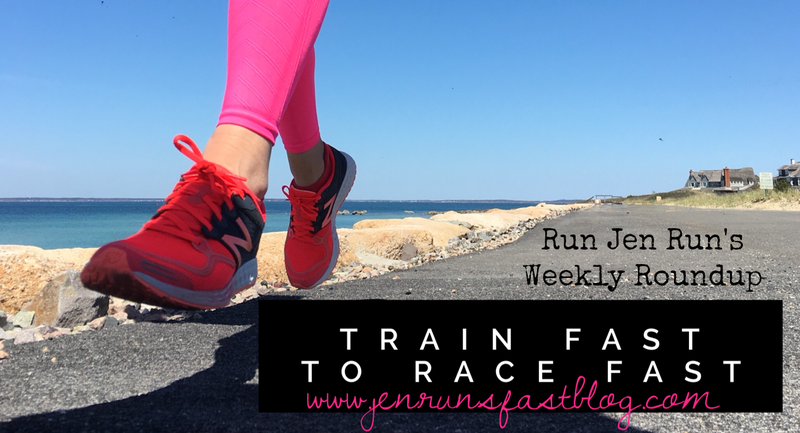 · 2 weeks until the Newport Rhode Race! · 7 weeks until the Piggy Trot! 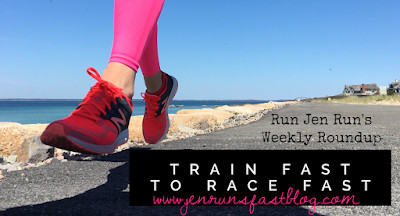 · 8 weeks until the Buffalo Half Marathon!